served communities with informed specialists. Our Care Solutions are configured to suit each specialty's needs within your organization. Don't see your speciality? No worries. With patent-pending technology, we rapidly configure a solution to support your work and data flow. Facilitates real-time, video clinical evaluation of patients, expanding access to specialty and primary care. ViTel Net’s Referral-Consult solution facilitates real-time, video clinical evaluation of patients, expanding access to specialty and primary care. As a result, patients in rural and medically underserved areas can receive timely and convenient diagnosis and treatment from remote healthcare providers. Our solution enables both referring and consulting sites to enter patient information quickly and easily, access other clinical data and images and “forward” them for later review or transmit them in real time to a specialist for evaluation. 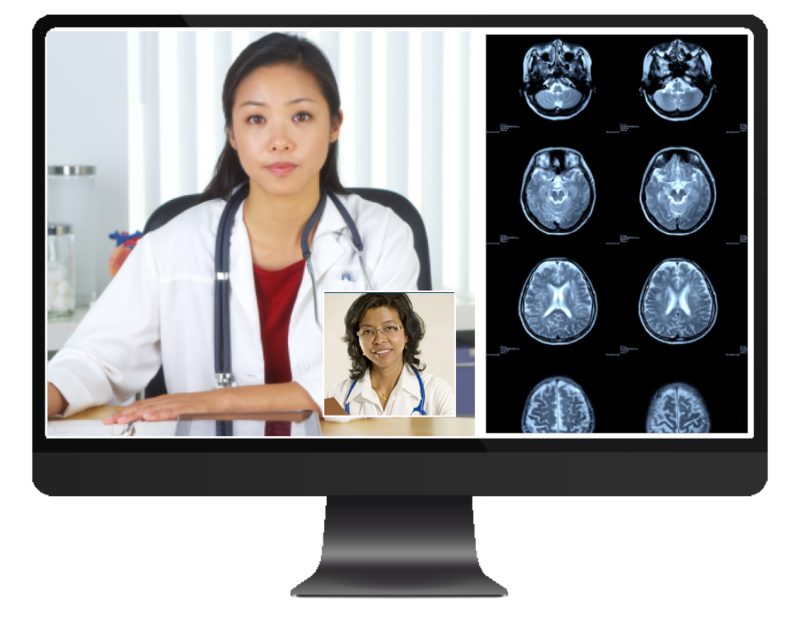 This solution uses high-definition, HIPAA-compliant videoconferencing technologies to connect patients and physicians. Our multi-specialty Referral-Consult mobile cart, desktop, and tablet configurations provide a simple clinical solution, which can easily be integrated into existing clinical workflows to enhance access to high quality care. ViTel Net’s Portable Telehealth Case provides all the features and benefits of our Referral-Consult carts, includes a range of integrated wired and Bluetooth-enabled devices and sensors, for portable use. Patients in remote locations can benefit from access to specialists and other clinical providers, to facilitate timely and convenient diagnosis and treatment. 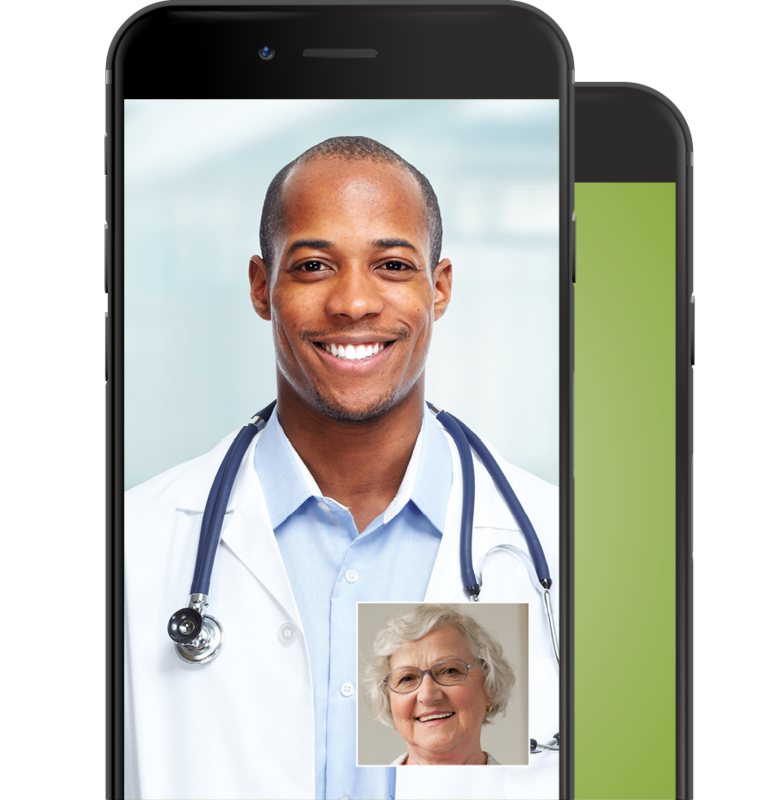 This solution also uses high-definition, HIPAA-compliant videoconferencing, and provides a simple clinical solution, which can easily be integrated into existing clinical workflows to enhance access to high quality care. Equipment requirements vary by specialty and organization, and our offerings are designed to meet your evolving needs, ensuring full integration with your software.